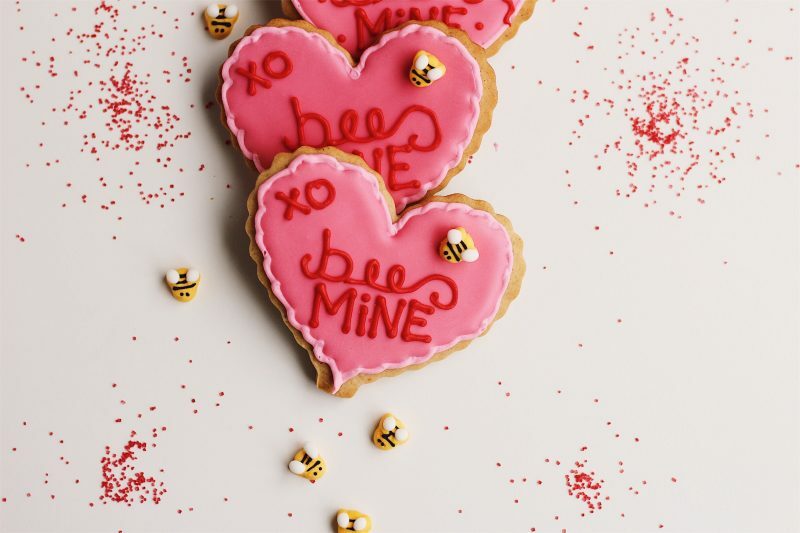 Honey Cardamom Heart Cookies are a delicious and fragrant Valentine’s Day treat, made even sweeter with a cute “Bee Mine” invitation. 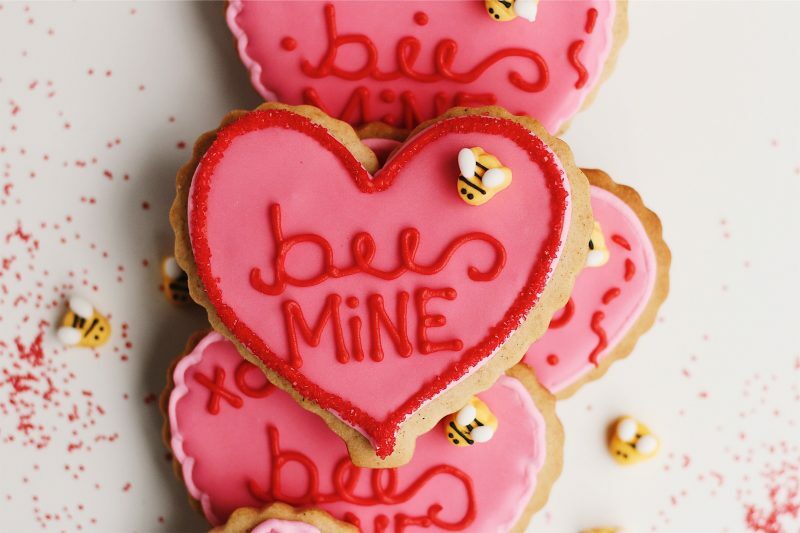 With Valentine’s Day coming up in two weeks, I’ve been contemplating fun and cute V-Day sweets. I know not everyone is a fan of this holiday. But who isn’t a fan of cookies?! 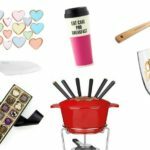 Not feeling mushy or loving this February? Cut these cookies into any shape. Skulls, broken hearts, or be Basic and do circles. It doesn’t matter. They taste good in any form. 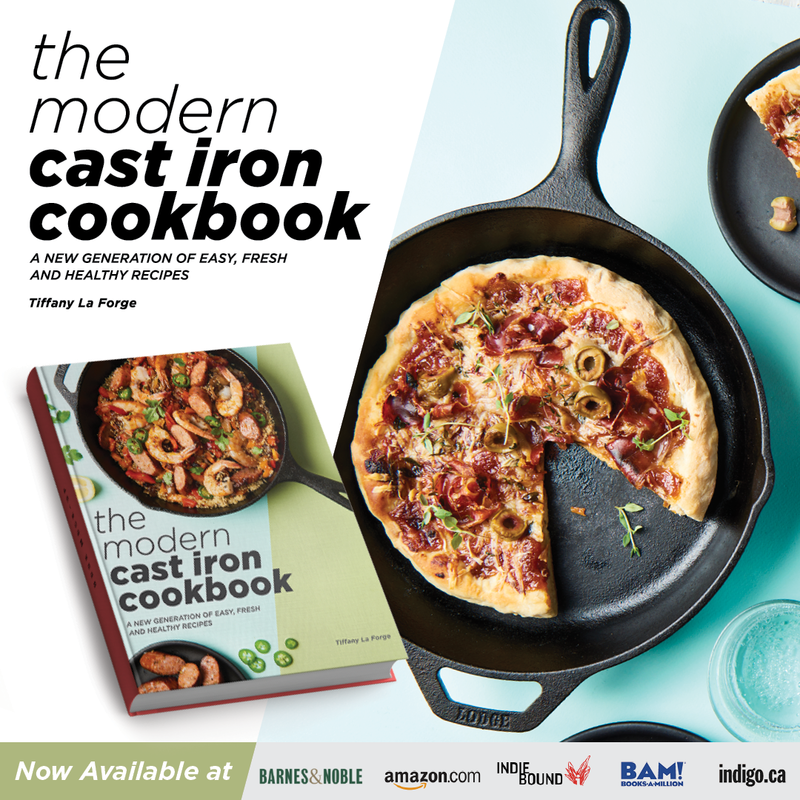 Feeling extra cheesy and sappy? Read on. Personally, I love Valentine’s Day. I even loved it when I was single. To me, it’s a more of a day to celebrate all loved ones, not just your date. 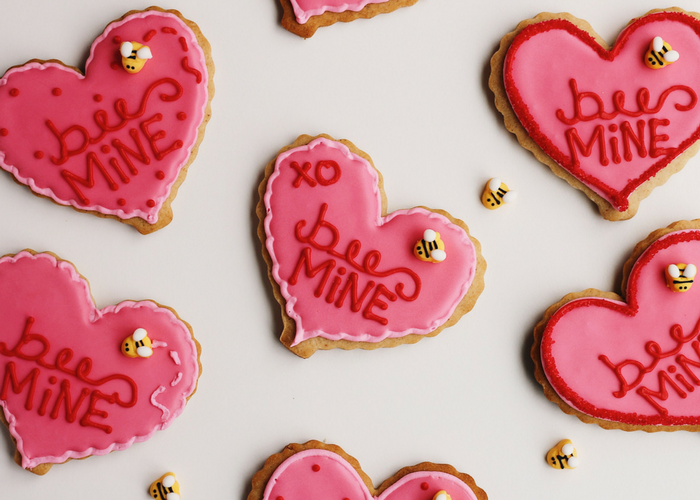 I always like to do cute little things for my friends, celebrate Galentine’s Day, brunch with my mom, or hand out cookies to my neighbors/community. You don’t need a date. 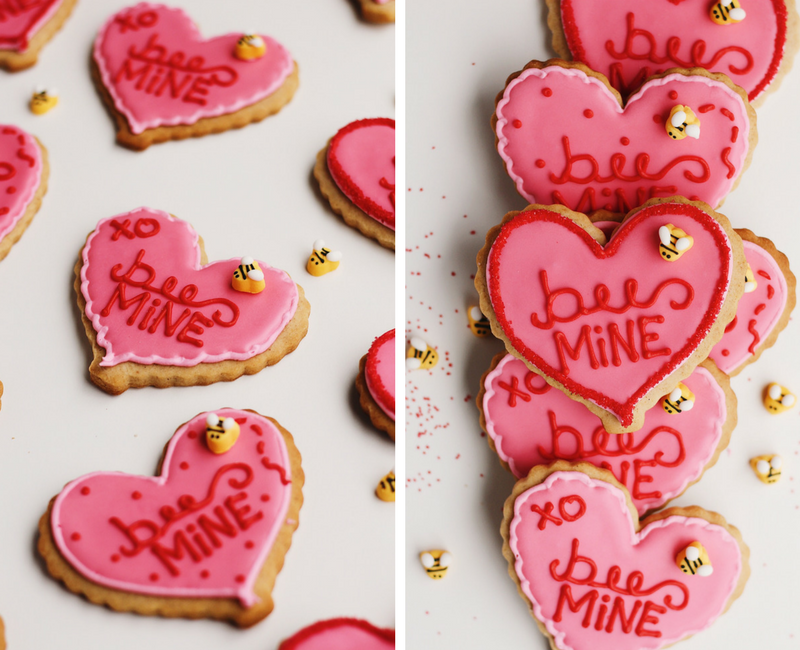 These Honey Cardamom Heart Cookies are just as delicious if you’re single. 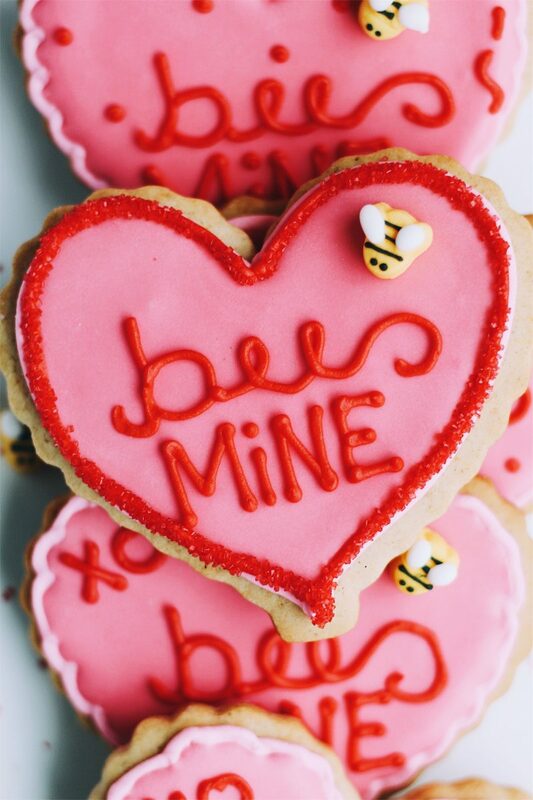 When thinking of this V-Day, I thought of one of my favorite flavor combinations: honey and cardamom. They’re a match made in heaven. They would definitely get my vote for the Couple of the Year award. Cardamom imparts a warm, fragrant, and spicy flavor that is complemented by sweet, floral honey. I like my cookies to be extra cardamom-y, but I’ve also included directions for dialing down the spices a bit. 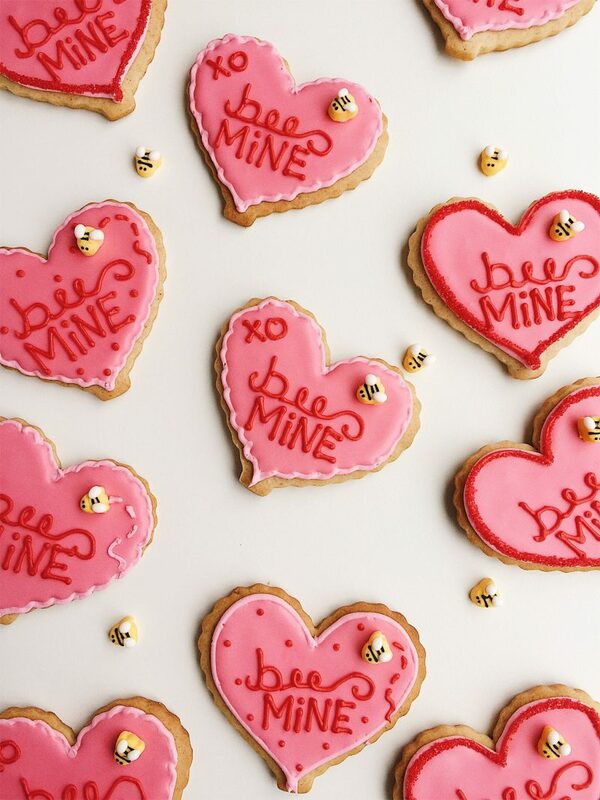 The honey in these cookies really comes through. 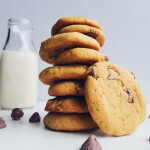 It makes the cookies soft and delicious with a more natural and subtle sweetness than your typical sugar cookie. But it’s also not difficult to work with. The dough chills just a few hours and forms a workable, non-sticky cookie dough that does not spread in the oven. It’s perfect for shaped roll-out cookies. 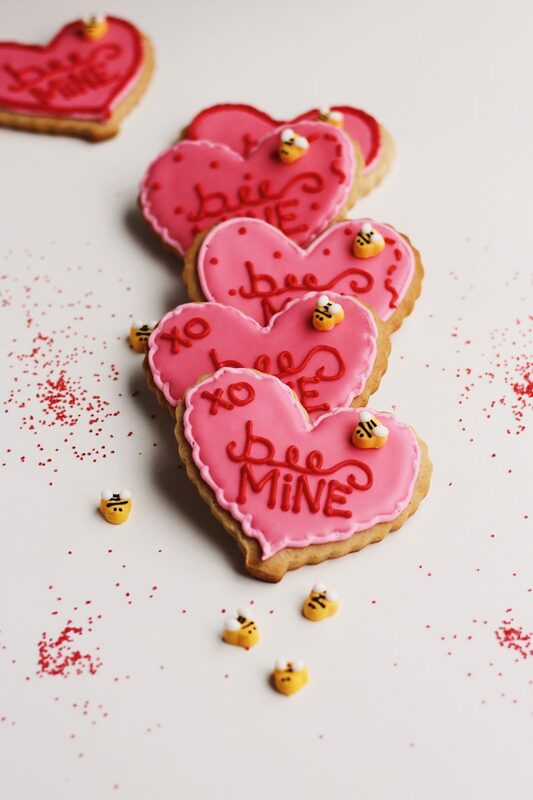 A “Bee Mine” invitation and some adorable sugar bees take these cookies to next-level cuteness. Look. At. Those. Little. Bees. I’m not even going to force you to make your own bees either, ’cause you can get them right on Amazon, y’all. 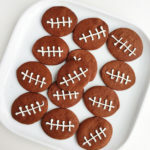 If you do want to make them, I will include easy instructions using the icing you will already be making. 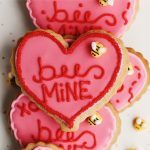 I hope that you make and enjoy these Bee Mine Honey Cardamom Heart Cookies! 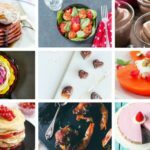 What is your favorite flavor pairing? Let us know in the comments below, and Happy Valentine’s Day! 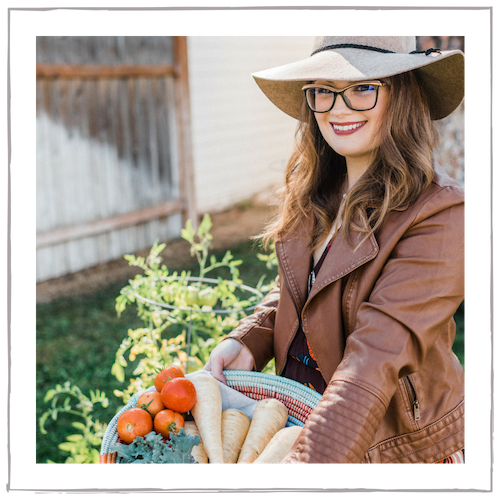 This post includes affiliate links and are always products I love, highly recommend, and use in my own kitchen. all ingredients I used/recommend listed in notes! In the bowl of a standing mixer with the paddle attached or using a hand-mixer, cream the softened, room-temperature butter with the sugar until light and fluffy, about 3-5 minutes. Add in the honey and mix until completely combined. Combine all the dry ingredients together in a bowl (flour, salt, baking powder, and spices) and whisk well to incorporate. Add the dry mix to the butter mixture in 3 additions, scraping the bowl after each addition. Mix thoroughly but do not over-mix. When the dough comes together, separate in half and wrap in plastic wrap, forming two disks. Refrigerate the dough at least 4 hours or overnight. When ready to roll the cookies out, allow the dough to come to room temperature for 10 minutes. Flour your work surface and roll the dough about 1/4″ thick. 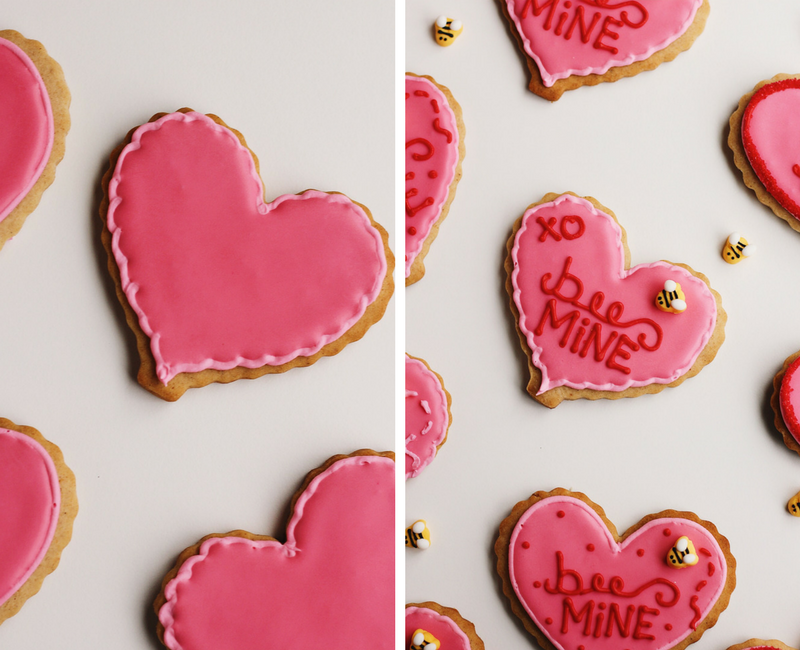 Cut into heart shapes and place on parchment-lined baking sheets. Bake the cookies at 350 degrees until the edges are golden, about 18 minutes. Let cool completely and decorate. With a paddle attachment, beat the egg whites until frothy, about 1 minute. Add the powdered sugar in additions until all of the sugar is added and the mixture is combined. Beat the royal icing on medium-high speed until stiff peaks form and the icing is a bright, crisp white, about 5-7 minutes. Transfer the icing into individual bowls to color using gel food coloring. Make sure whatever icing you are not working with is covered with plastic wrap (placed directly on top of the icing, touching), as stiff royal icing dries very, very quickly. Transfer the icing into piping bags. To thin the icing to make “flooding” icing, add water to the stiff icing, teaspoon by teaspoon, and stir until you have a nice consistency. The icing should not be too thin, but it should flow easily. See the notes for more decorating tips. For a more subtle cardamom flavor, scale back to 1 teaspoon. Ingredients I used/recommend: I used Bee Harmony Raw Clover Honey (but I am sure their Wildflower or Orange Blossom varieties would also be lovely), both Wholesome Organic Cane Sugar and Wholesome Organic Powdered Sugar, Bob’s Red Mill Organic Unbleached Flour, Rodelle Pure Vanilla Extract, and Simply Organic Cardamom, Nutmeg, and Cinnamon. I like to outline my cookies with stiff icing before flooding the cookie. This is not necessary, but it ensures that the icing does not pour over the edges and keeps the look clean. I love to put my flooding icing in small squeeze bottles when decorating the cookies. This makes flooding cookies a breeze, and squeeze bottles are much easier to refill than piping bags. When flooding cookies, bring the icing just to the edge but not quite there. You can use a toothpick to ‘push’ the icing to the edges, without it spilling over. Keep a toothpick handy for several uses. Pop air bubbles that form in the flooded cookies (as soon as you see them and before it starts to dry!). You can also use the toothpick to prick and clear holes of pastry tips or squeeze bottles where icing has started to dry. For detailed decorating and writing, I use a 2 or 3 pastry tip. 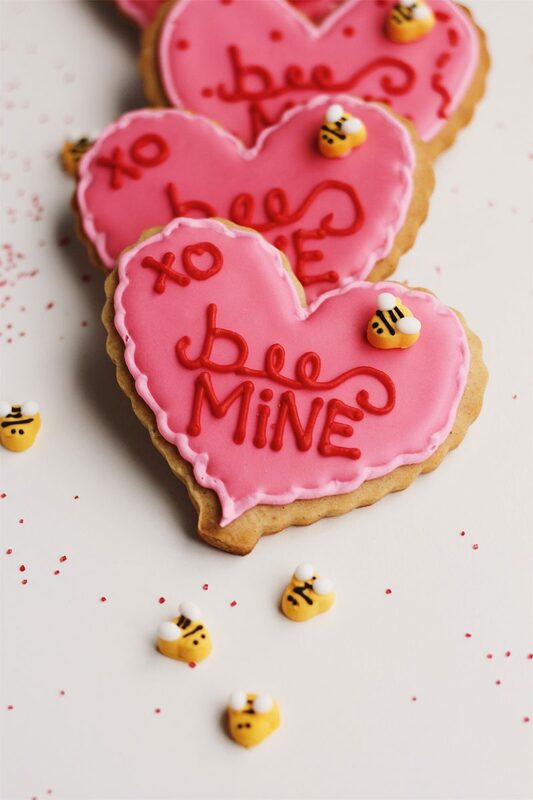 For the bees, either buy edible sugar bees (and attach on cookie with a bit of icing) or make your own by coloring a bit of royal icing yellow and black. Pipe the bees on, decorate with black stripes, and once dry, pipe on their white wings. 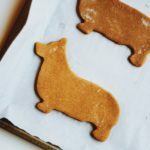 Not only are these cookies absolutely adorable, but they sound so tasty with the honey and cardamom. Great job, Tiffany! How adorable are these? My kids would LOVE it if I made these for them. So cute! These are so cute! And I love the flavor of Cardamom! Can’t wait to try them! these are so adorable and aritistic looking! 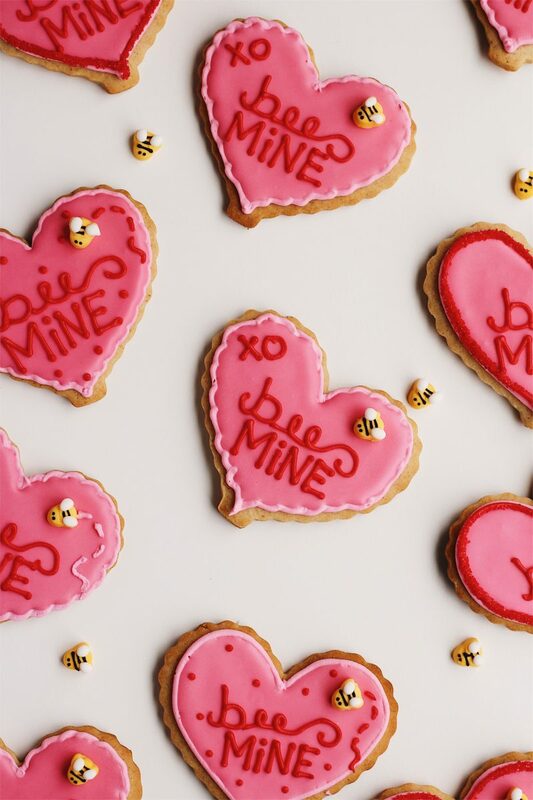 These cookies are perfect for Valentine’s Day! 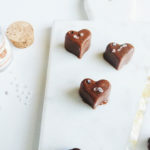 I love your combo of cardamom and honey. I never had a cookie with these flavors and can’t wait to make them.